Realizing that I hadn't edited anything just for the joy of it lately, I decided to revisit some of the footage that I shot at Universal Studios Singapore last year. 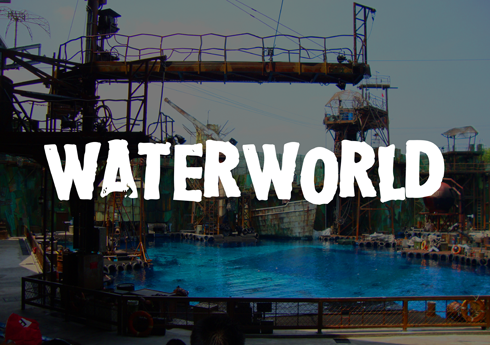 The Waterworld show in particular, offered a lot of variety for a fast paced and energetic edit. The travel footage I shoot in general is always a great editing standby. After a few months, or a full year in this case, I've forgotten most of what I shot which gives me a fresh outlook to try something new. There's nothing that complicated about this edit, but I'm sure it's a lot more entertaining to watch than any of the other Waterworld videos that are just straightforward home videos. If YouTube has proven anything, it's that it's all about the highlights.